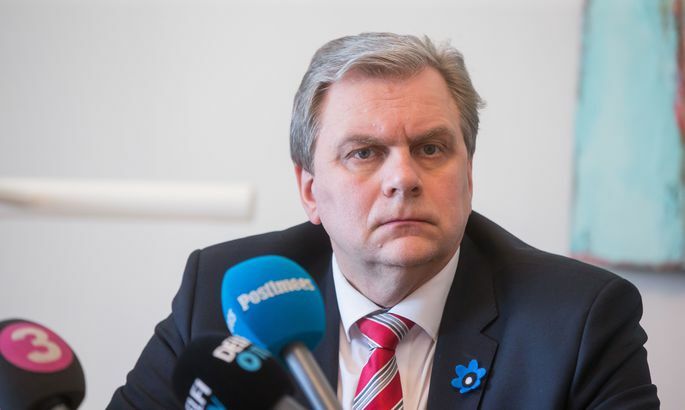 The Center Party has to give an evaluation of its member MEP Yana Toom's meeting with Syrian President Bashar al-Assad who is accused of crimes against humanity, chairman of Estonia's Free Party Andres Herkel says. In Herkel's opinion, the European parliamentarians' meeting with Assad was also an attempt to help Russian President Vladimir Putin to whitewash the criminal Syrian leader. «Alongside Yana Toom, Latvia's pro-Kremlin Tatjana Zdanoka and Putin-friendly Spanish leftist Javier Couso Permuy visited Syria. This appears to be a Kremlin-initiated action aimed at creating the impression that the European Parliament freely communicates with al-Assad and as if is prepared to forget the killing of thousands of civilians with chemical weapons, among other things,» the leader of the Free Party said. According to Herkel such action by Toom as member of the European Parliament for Estonia casts a shadow on Estonia and it cannot be justified with her free mandate. «We are looking to the Center Party for a prompt and clear evaluation of Toom's action. Estonia is part of the European Union and the Union has imposed sanctions on Syria's central regime and adopted a common position that killing peaceful residents for the sake of power is an unforgivable crime,» he stated.